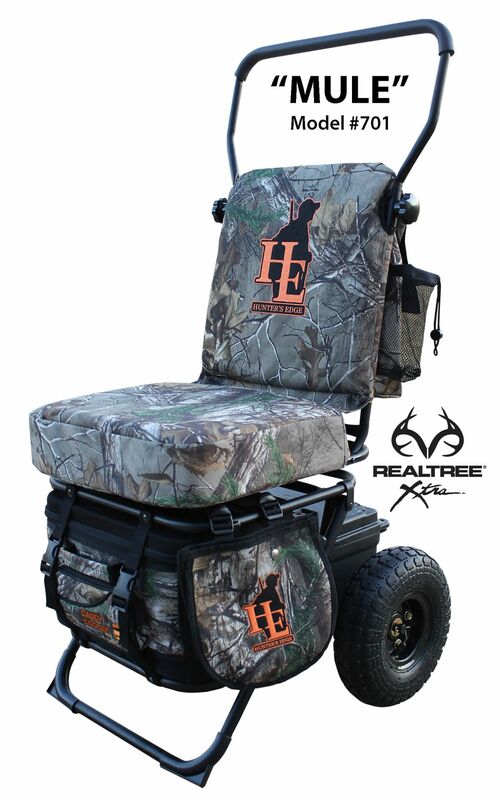 *Kolpin Rhino Grip XL- UTV Mount Sold Separately. 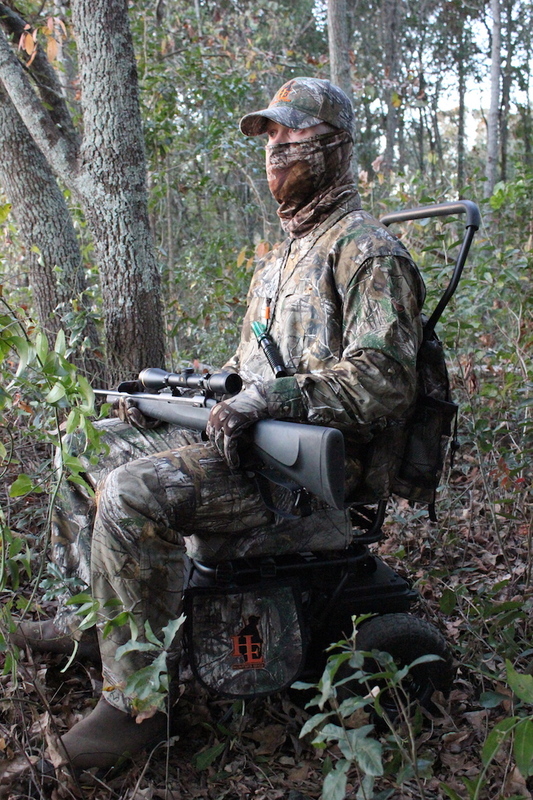 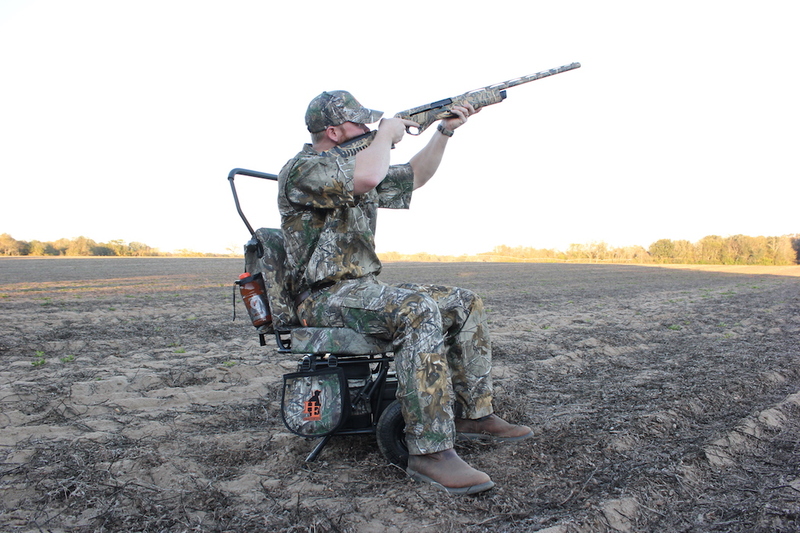 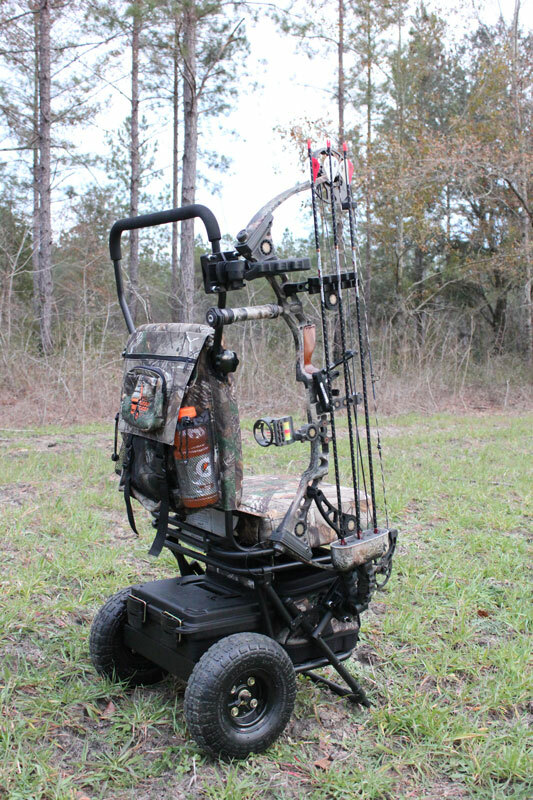 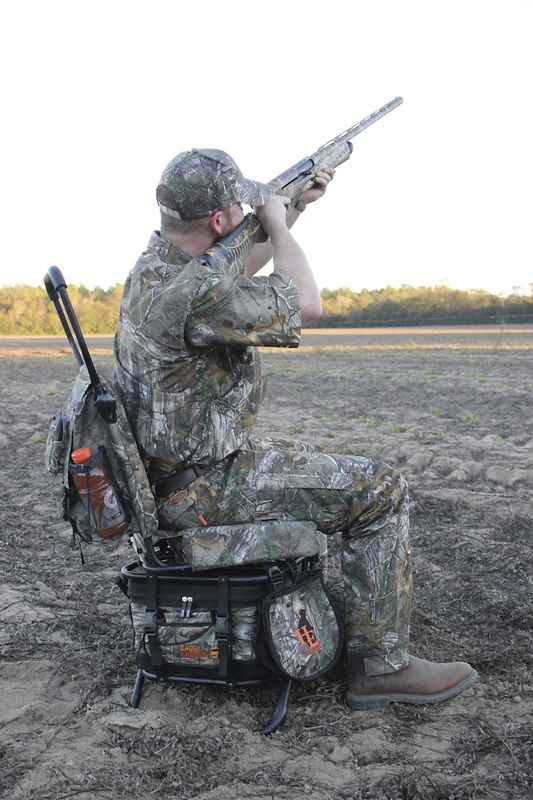 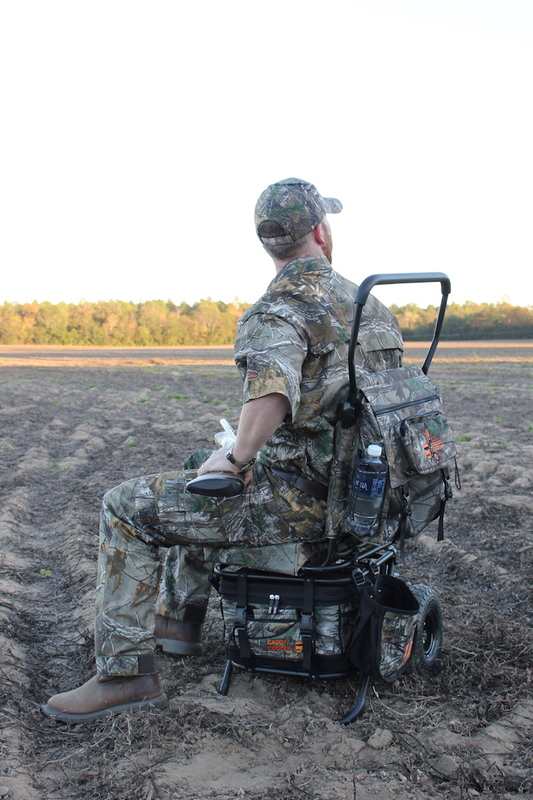 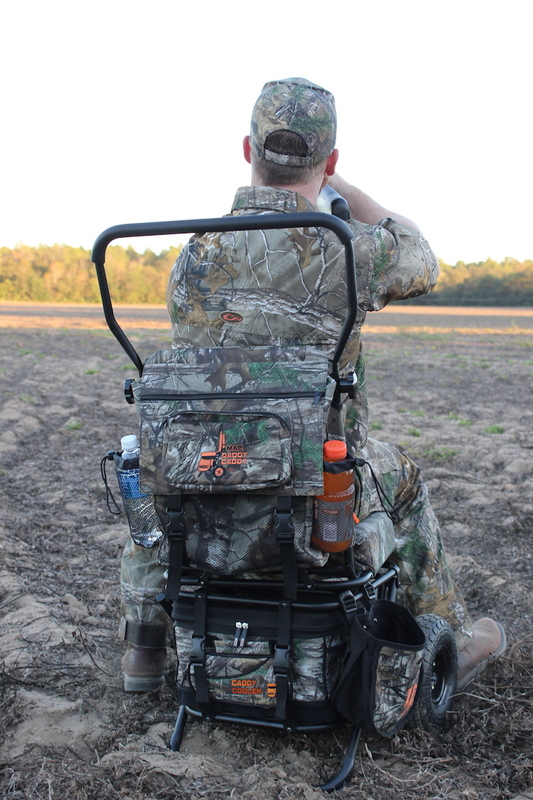 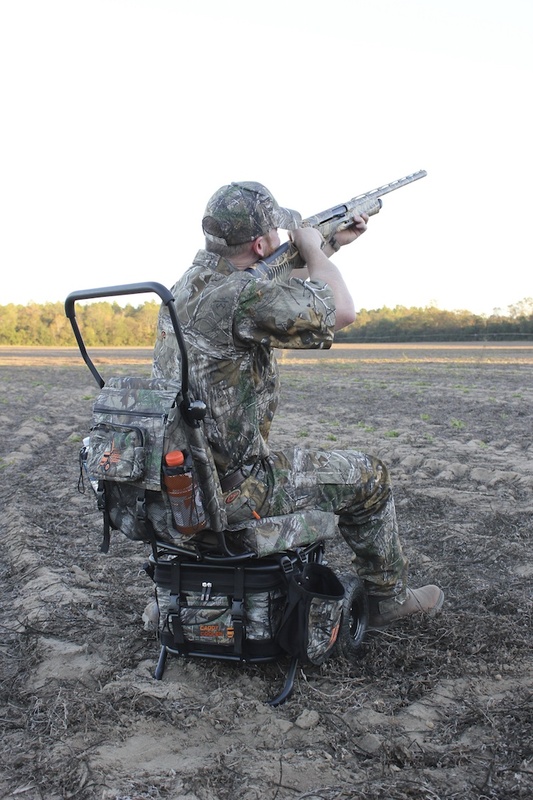 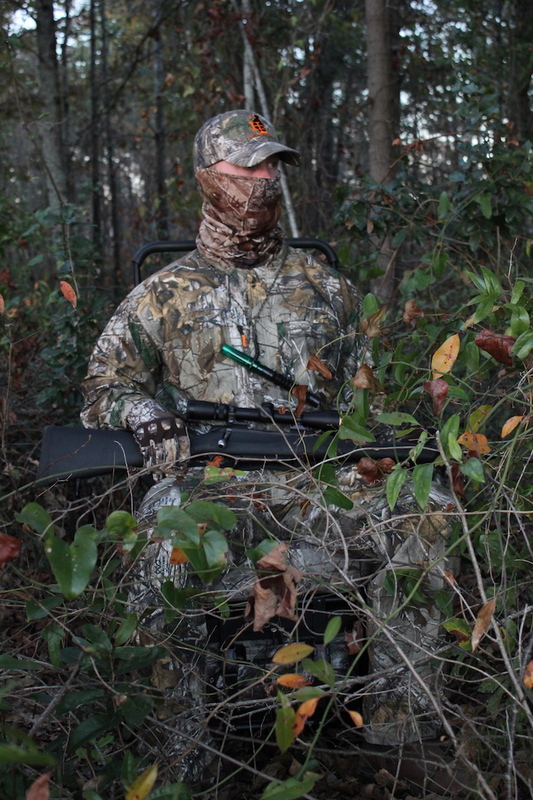 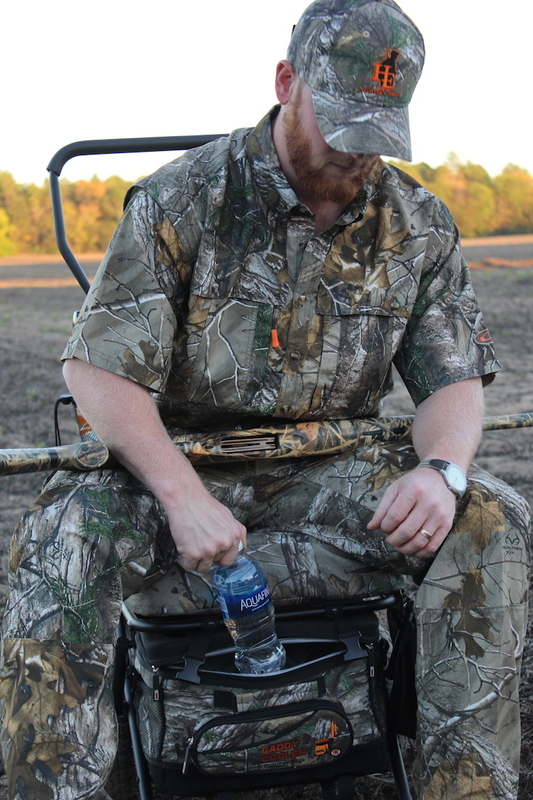 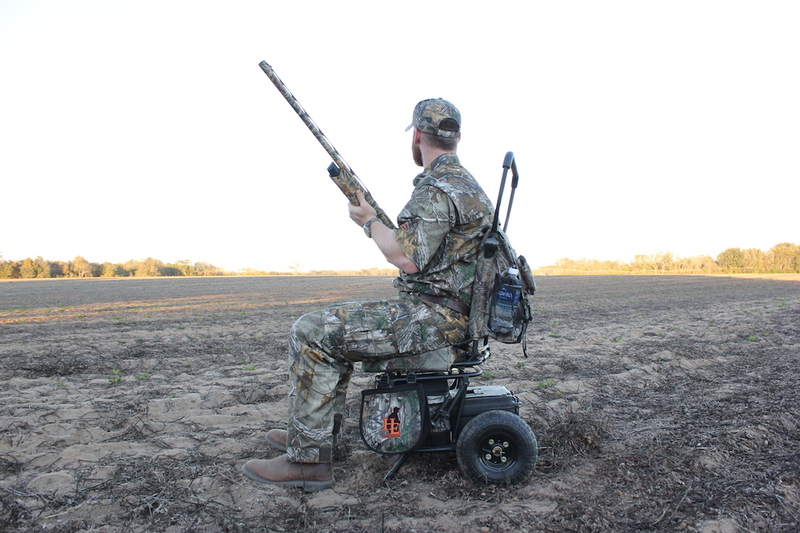 The Mac Daddy Caddy TM, is a revolutionary mobile hunting chair, designed to take all the work out of transporting gear to and from your favorite outdoor adventure. 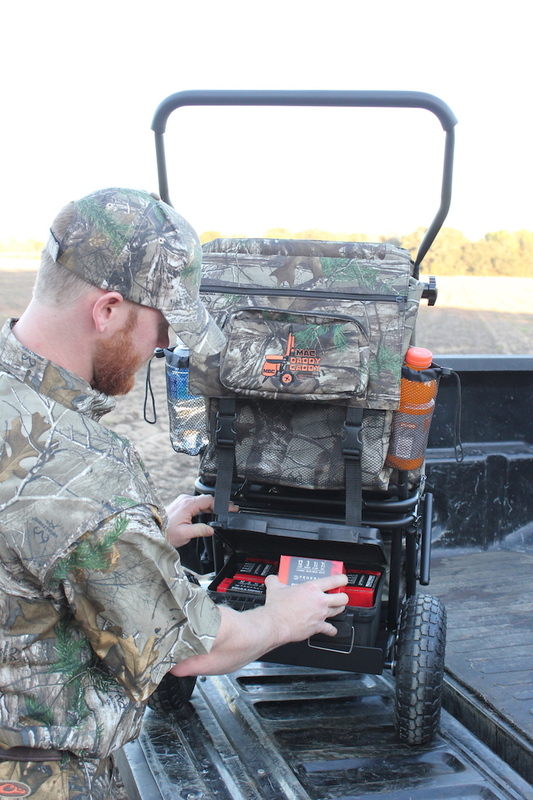 Whether you’re pushing or pulling the Mac Daddy Caddy TM, you will have to marvel at how easy it is to maneuver, and how relieved you will be not having to carry all your gear by hand.The Mac Daddy Caddy TM, can easily be placed into the back of a pick-up truck, SUV, or trunk of any medium size vehicle. 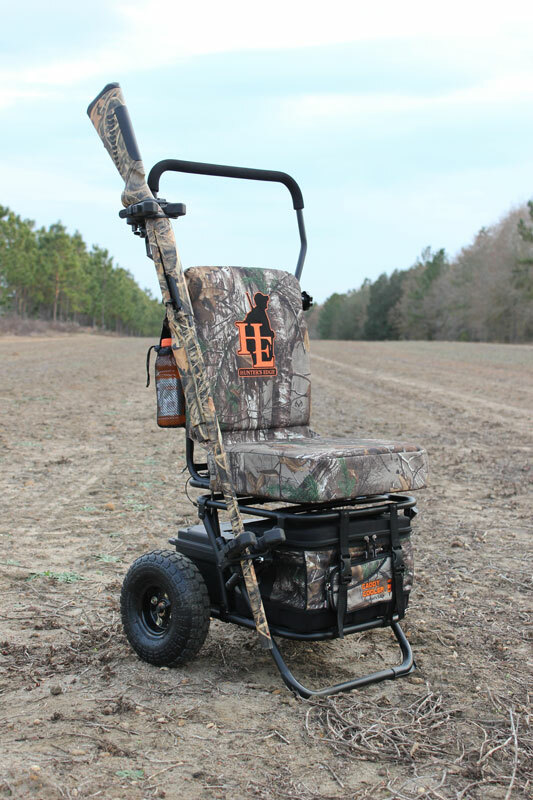 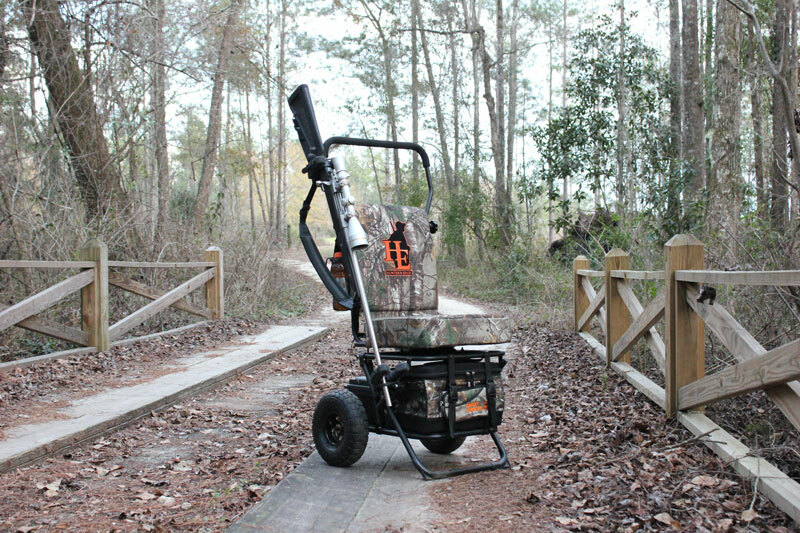 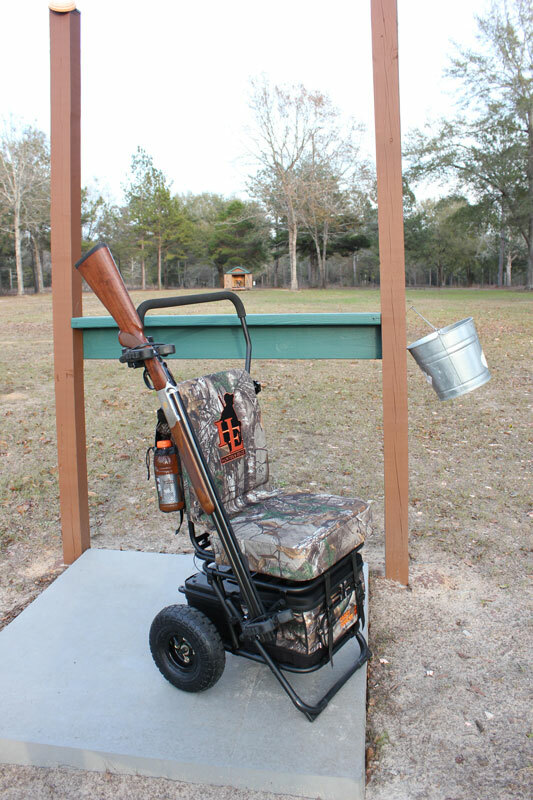 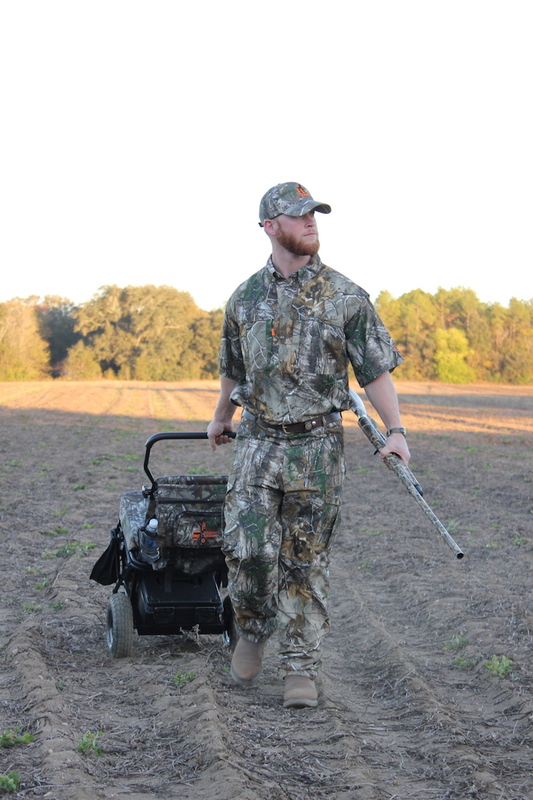 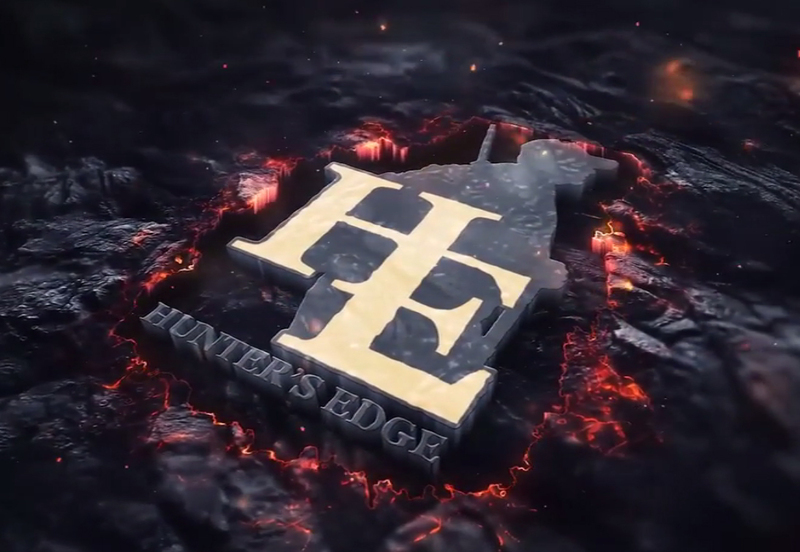 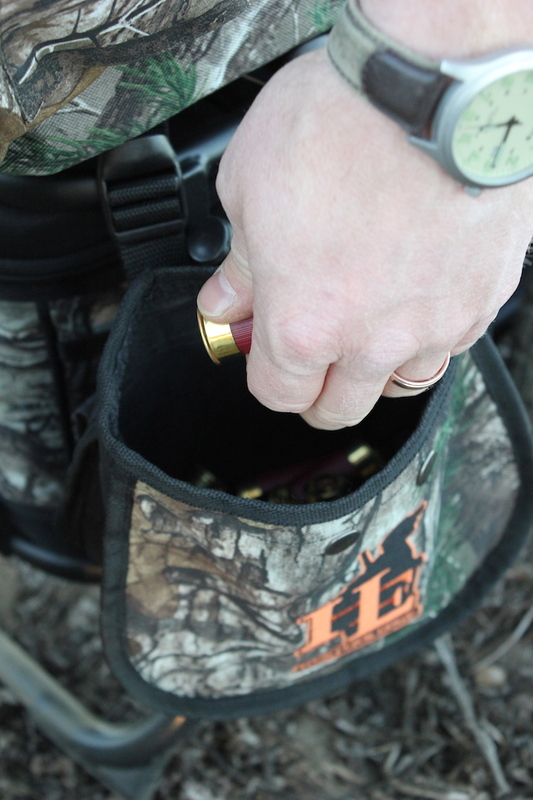 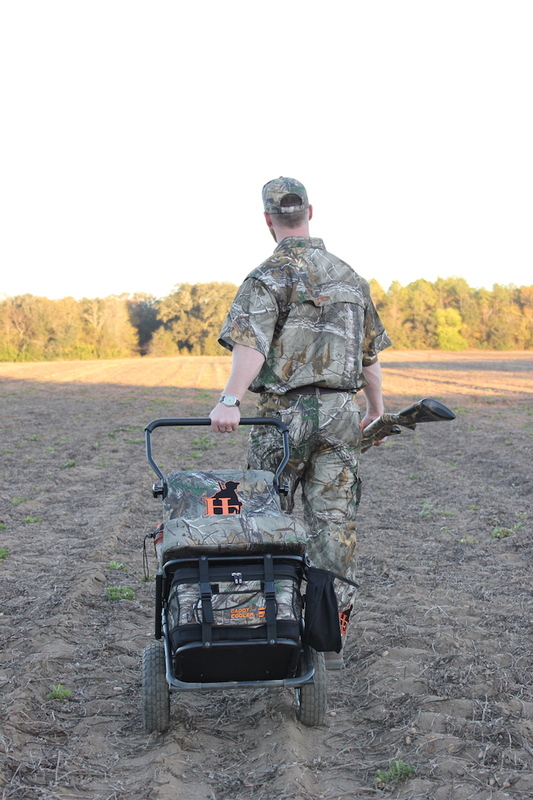 Comfort, convenience, and mobility create the Mac Daddy Caddy TM by Hunter’s Edge.